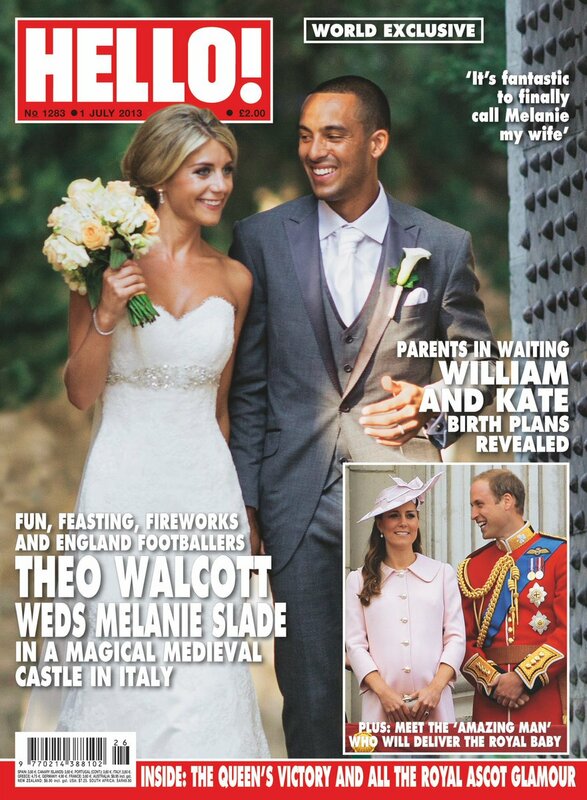 2013 saw Mel marry her childhood sweetheart Theo Walcott in a beautiful ceremony in Tuscany. 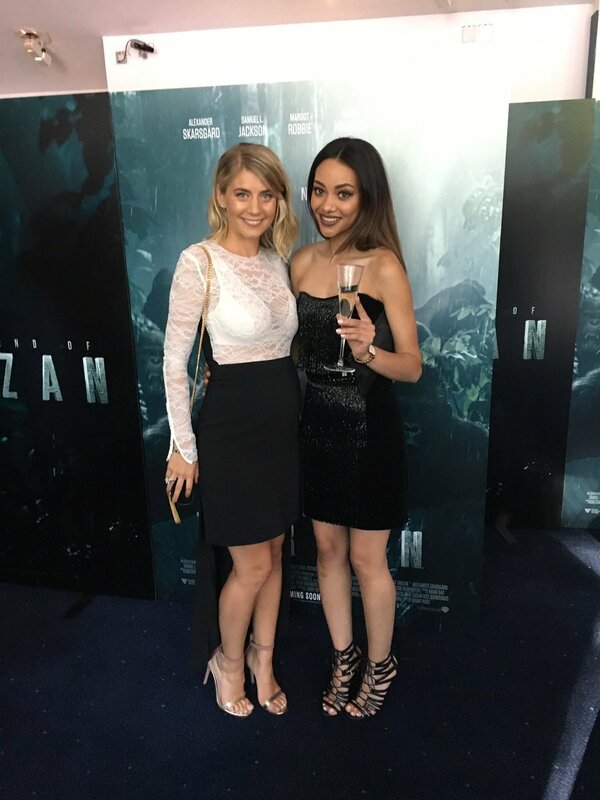 Mel has also recently completed her degree in Physiotherapy. Melanie Walcott (nee Slade) first hit our radars when boyfriend Theo Walcott was chosen to join the England team for the FIFA World Cup in 2006. Mel had just taken her A Levels and being attractive, young, and fresh-faced, the media wanted to know all about her. In 2009, Mel was signed as the ambassador for Norway-based sportswear brand Helly Hansen and went on to model the company’s new high-end lifestyle label ‘Ask & Embla’. The UK Sales Director David Wiley said of the venture, “we are thrilled to have signed up Melanie (…) it’s great to have such talent as her on board to highlight the strength of this new range”. In the years following, Melanie concentrated on a combination of working hard at university paired with supporting charities such as ‘Global Angels’ and ‘Treehouse’, for whom she undertook several challenges including charity races and even braving the heights of Mt Kilimanjaro. Mel’s fresh and youthful appearance has seen her grace many magazine covers, including Fabulous and You. Her wedding to Theo, which took place in June 2013 in the beautiful setting of Tuscany, graced the front cover of Hello Magazine. In January 2014 The Children's Ambulance announced that Melanie has become a Patron for the charity. You can read more information about their crucial services on their website. 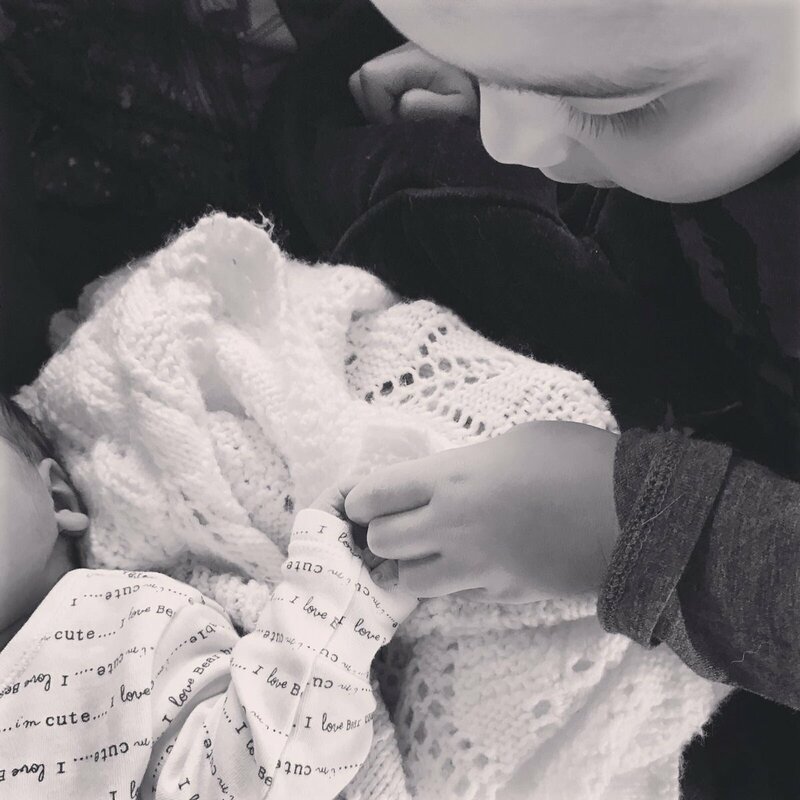 Now happily married and a new mum to the gorgeous Finley, Melanie has the world at her feet and it will not be long before her and Theo are both known as household names within the UK. Follow Melanie's latest post on Twitter. Good luck to everyone taking part in the #LakeDistrict trek @ChildrensAirAmb!! !